Facebook TwitterWonderful double bedded room in Newton close to Total Fitness, Chester University and Chester Railway station. Rent is £405pcm all bills, cleaner and wifi included. Room is fully furnished. Call Mark to view this room on 07957 453092. 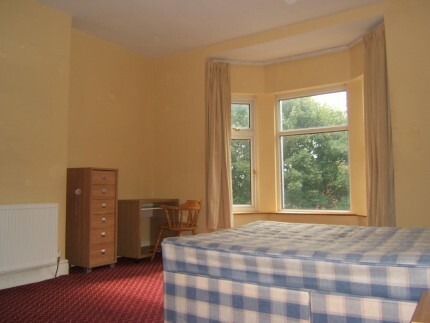 Superbly presented double bedded room £385pcm in this wonderful professional houseshare. Prime Properties specialise in good quality houseshare rentals in Chester. All our houses are walking distance to the city centre and some are as close as 5 minutes walk. If you need a room in Chester then we are just a phone call away on 07957 453092. All our rooms are let fully furnished with WiFi and all bills included. If you need any houses managing then call Mark on 07957 453092 and we can advise you all about this. This is a vibrant, cultural City and a beautiful place to live. It is important for a tenant such as yourself to make the right choice. You need a houseshare with clean friendly tenants, in a house that conforms with all legislation. We actively encourage all tenants to mix and care for one another. We like seeing clean kitchens and bathrooms. Recycling is also very high on our agenda of things we encourage all tenants to partake in. We usually include a cleaner. All our rooms to rent are in licensed HMO properties. We include washing machine and tumble dryers to all our properties in the shared kitchens. If these machines breakdown they get repaired or replaced. All tenants have a cupboard and a shelf in the fridge and a shelf in the freezer. For rooms available call us now on 07957 453092. 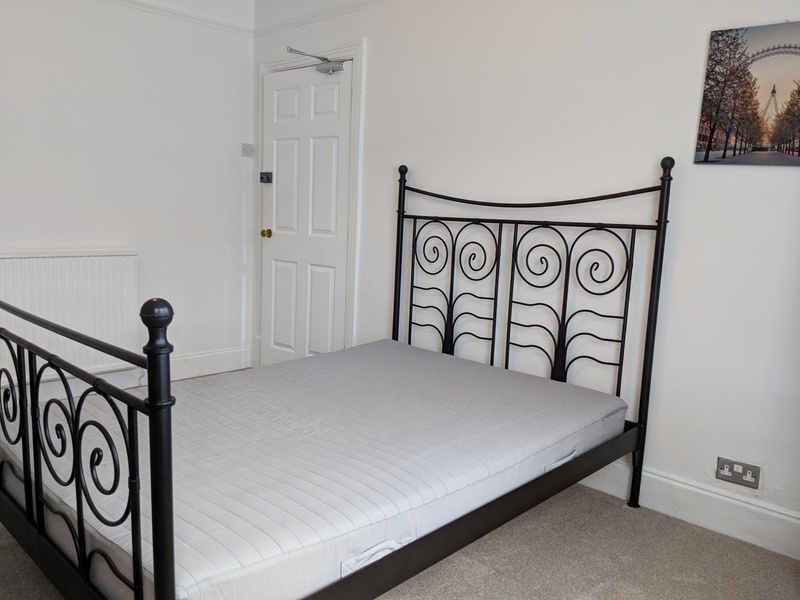 We generally offer 6 month shorthold tenancy agreements but can occasionally offer shorter terms subject to availability in some of our single bedded rooms at a premium rate. All our properties are located in Chester with all household bills included. This allows you to plan your budget each month without finding any nasty bills appearing on your doorstep. We generally include a monthly cleaner as well as a good WiFi signal to allow you to browse the web and get emails etc. We manage all the properties ourselves and deal promptly with any repairs required in our properties throughout Chester. In all cases we do request a deposit equal to one months rent and the deposit is lodged with the DPS for safe keeping. So if you want prompt efficient and friendly service, seek clean rooms to rent and a comfortable property to live, then call Mark now on 07957 453092. We can also offer Bed and Breakfast accommodation by calling 01244 348856 and speak with Chester Brooklands Bed and Breakfast .